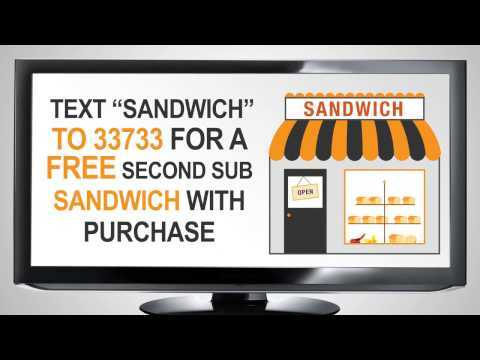 All you have to do is enter contact information for you and your friend. We'll send them an email with instructions on how to sign up. When they mention your name at sign-up, both of you will receive a free month of advertising. It's that easy! ***For paying customers you refer (up to 12 customers per calendar year - that is up to 12 free months of advertising for you). Valid only for minimum referral contract length of 6 months. 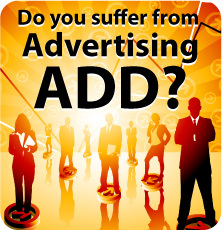 Value of a free month cannot exceed $300 in advertising value. 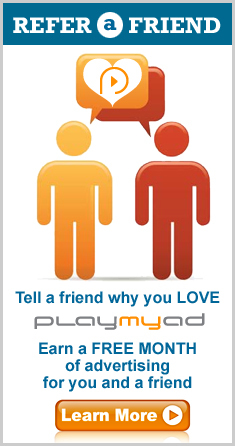 PlayMyAd reserves the right to change the terms of the referral program at any time.